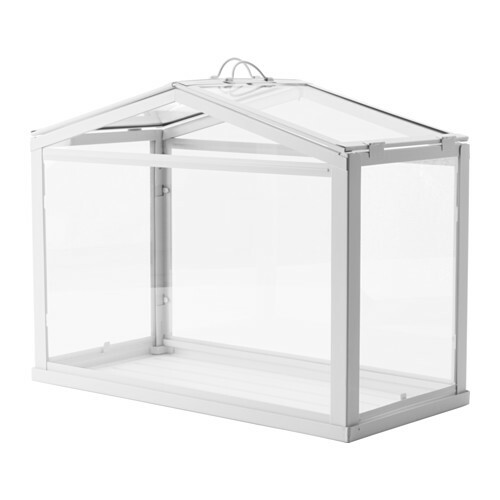 How smart can a mini greenhouse be that costs less than 20 Euro? As so often, the answer would be: It depends. With the right hardware and software, even the smallest greenhouse can become „smart“. 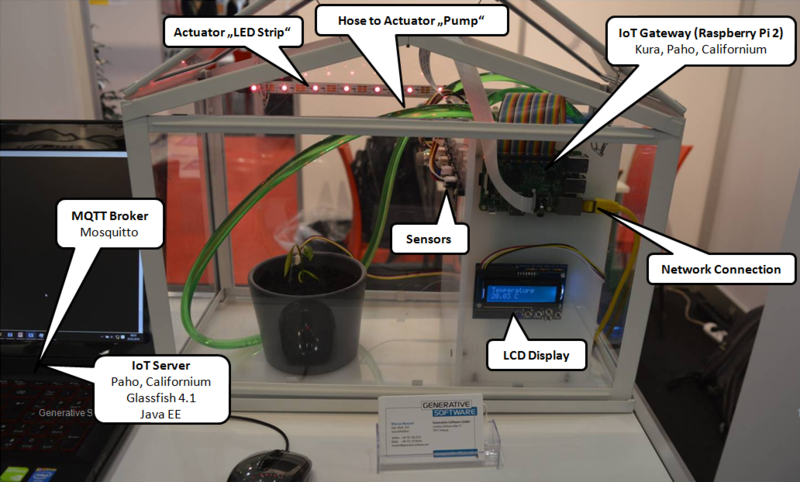 The official Eclipse IoT tutorial (a mini mini greenhouse) uses Eclipse Kura, Paho, Californium and a Raspberry Pi, a temperature and a humidity sensor to implement a basic IoT example based on Eclipse IoT projects. 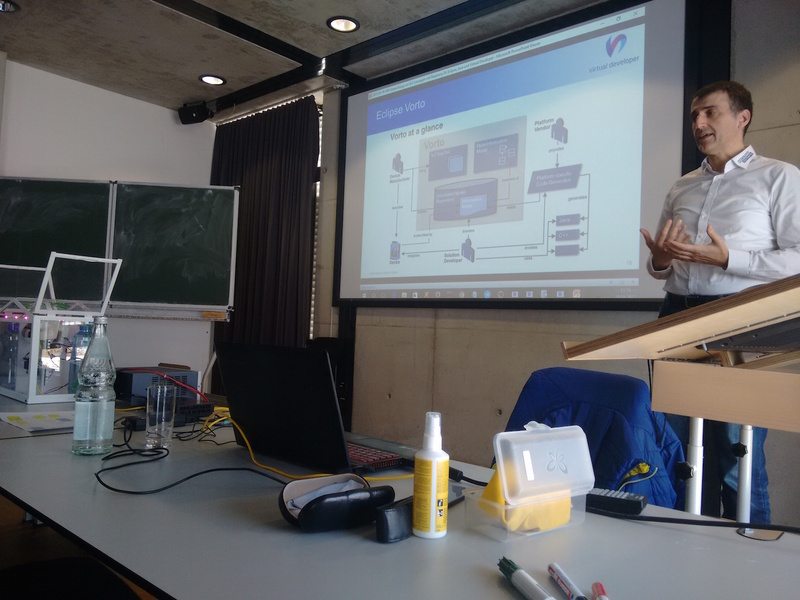 In the video we demonstrate a more complex example that leverages the power of OSGi and uses some more sensors and actuators. The special thing with this example is, that the software gets generated by using a model from the Eclipse Vorto repository. That model of a smart greenhouse serves as input for code generators that run on the Virtual Developer Platform. In addition to the greenhouse itself you can also see how the code generators are being used inside and outside of Eclipse. The smart greenhouse software is available as open source (EPL) on a public Bitbucket repository. There are wiki pages where you can find more information about the software, hardware, modeling and code generation.